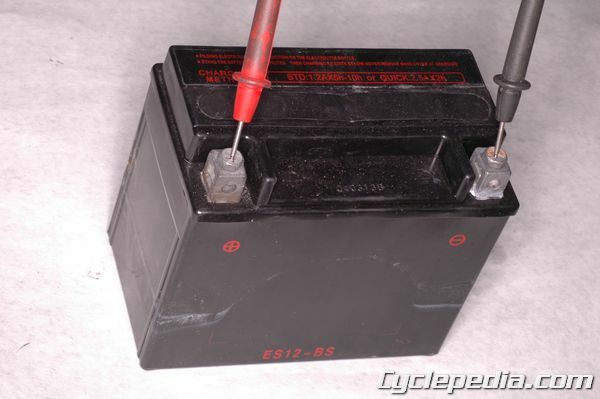 When testing a charging system be sure the battery is fully charged or readings will be incorrect. Using a volt-meter place the negative probe on the negative battery terminal and the positive probe on the positive battery terminal. Charge the battery if it is below 12.3 V.
Connect a volt meter to the battery, be sure to place the positive meter lead on the positive terminal and the negative lead on the negative terminal. Follow specific instructions from the manufacturer’s service manual, when the engine is started and revved up the battery voltage should increase. 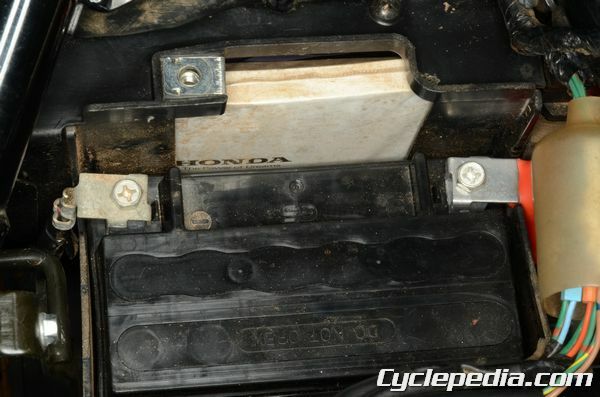 If the battery voltage fails to increase when the engine is revved the charging system is not functioning properly and will need to be tested following the manufacturer’s testing procedures.